On Friday, students around the world woke up knowing that sometime between maths, English, biology or some other rote class, they would stand up and walk out. 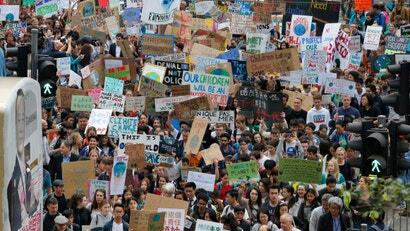 From the tiny island of Vanuatu to Europe to the US to Australia, the climate strike movement is officially a global phenomenon. 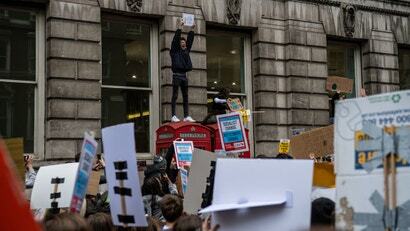 Up to a million students in 123 countries are expected to strike. 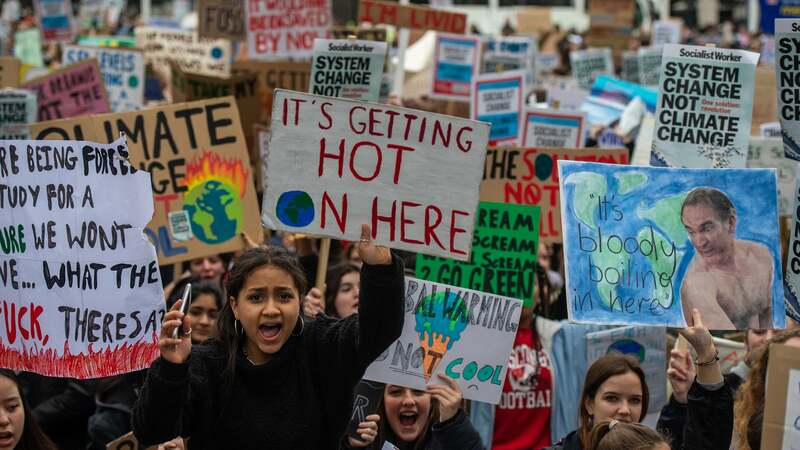 Their reasons for walking out are diverse, but the underlying theme is this: They are the first generation to grow up fully aware that they’ll suffer from climate change. And they refuse to accept inaction any more. Youth climate strikes have been spreading across Europe and Australia for months as students have coalesced behind Swedish teen Greta Thunberg who began striking in front or parliament in August. 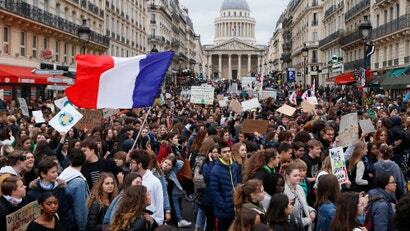 But Friday marked a huge escalation with massive walkouts planned on every continent, including a solidarity strike in Antarctica. The sun rose first on the Pacific where students in Australia, New Zealand and small island nations walked out of school. Since then, mass walkouts have spread from South Korea to India to Nigeria to major European capitals. In Stockholm, an estimated 10,000 students pressed against barricades like a rock concert to see Thunberg, a far cry from her solitary strike that began seven months ago. In Torino, thousands sang “We Will Rock You”. In Dakar, students gathered in the shade under the blistering sun. In Zurich, they huddled under umbrellas in the rain. And as the sun comes up on North America, the movement is making landfall in the US. For months, solitary strikers around the country have followed Thunberg’s lead, but they’ve asked others to join them on Friday. More than 400 protests are planned in every state. The strikes have attracted a wide range of support. 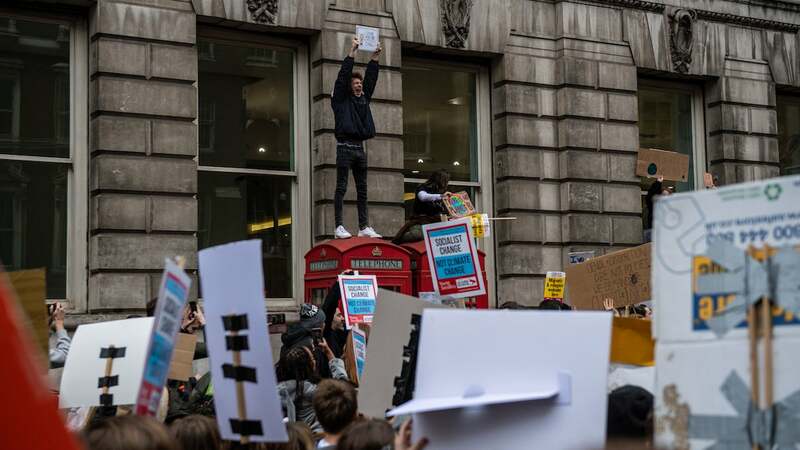 Established environmental groups, upstarts such as the Sunrise Movement and Extinction Rebellion, and scientists have backed the students. 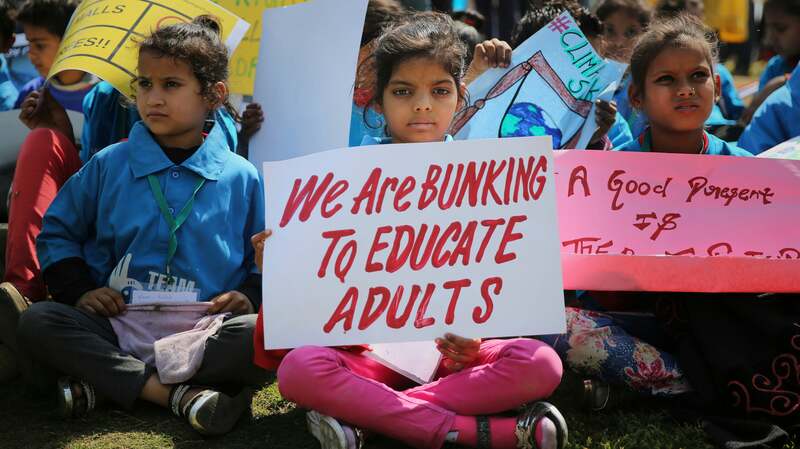 The latter is particularly notable since it isn’t as though scientists are known for being rabble rousers, but the reality is the students’ demands are very much in line with the best available science. More than 240 scientists signed a solidarity letter released on Thursday. The movement isn’t about endorsing specific policies. 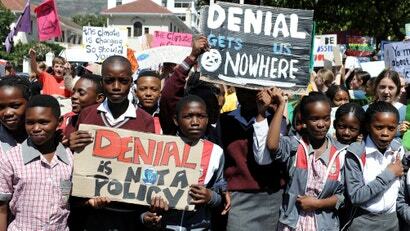 It’s about imagining a better future and asking adults to do everything possible to keep global warming in check. “Our leaders and adults today are not going to be around when the worst of climate change is felt, but my generation is,” Kallan Benson, a striker in Annapolis, told us. 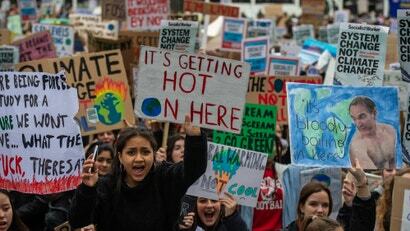 Indeed, the breadth of the strikes lays bare the injustice of climate change. Adults have had decades to act to cut carbon emissions and reduce the risks of runaway climate change. Instead, emissions have climbed, hitting a new peak last year even as the impacts of climate change have become ever clearer. Young adults who have no say in the current political system have been born into this world and forced to watch as climate deniers hold US policy hostage and promises at international climate talks repeatedly get broken or watered down. It’s like watching someone set fire to your house, and the strikes are a way of sounding the alarm.